Find help for your allergies using natural options. Natural solutions for fertility issues. Simple testing to pinpoint the issues. Do you want to be vibrant? Full of energy again? Natural health offers true solutions to your health problems. By getting to the cause, we stimulate the body to heal and give you back your wellness! 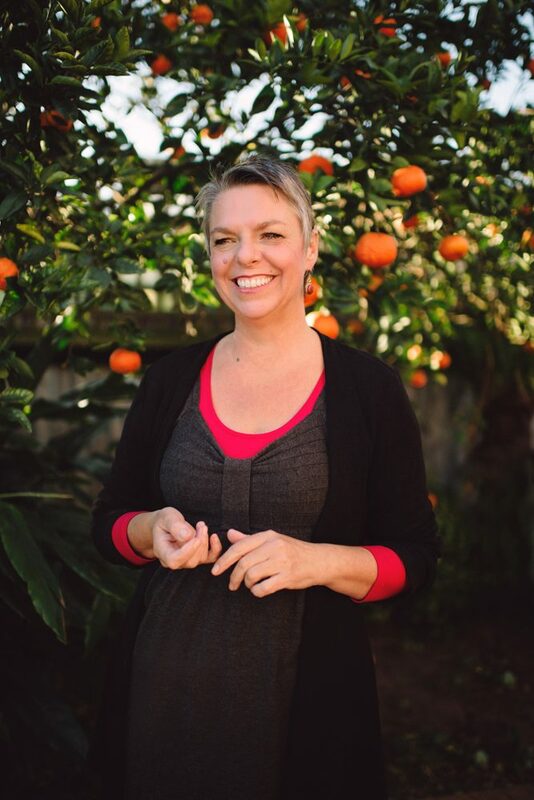 I’m the naturopath and owner here at Equilibrium Natural Health. I’m dedicated to providing you with a holistic service focused upon bringing your body back into balance. To ensure you receive the specific treatment your individual health issue requires, your first appointment will take between 60-90 minutes. We take an indepth look at your health, family health history, diet & lifestyle, to help us determine the cause of your health issue. 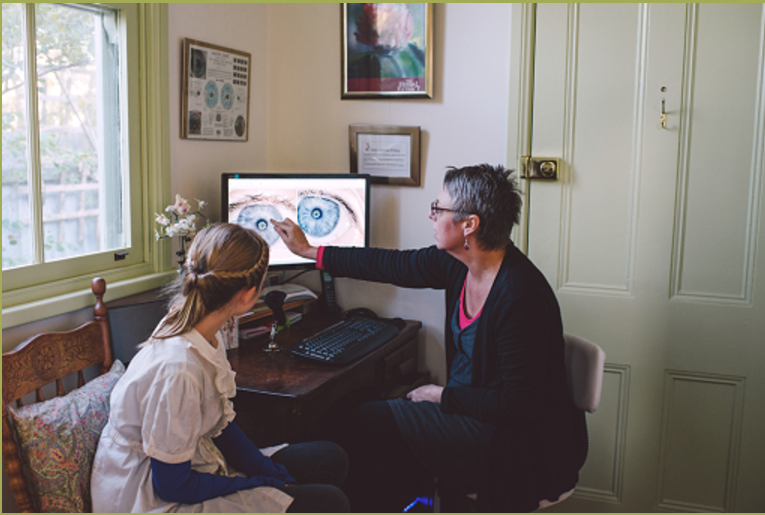 Being a keen and experienced iridologist, your consultation may also include an iridology assessment. If you are interested in iridology only, you can book an appointment focused solely on this modality. I look forward to welcoming you to Equilibrium Natural Health! Don’t suffer your allergies any longer! Natural solutions can help you gain control of your allergies & alleviate the symptoms. Do you suffer from bloating, discomfort or other digestive symptoms? Natural solutions for hormonal issues & women’s health concerns. Regain control of your wellbeing! Unravel your autoimmune disease and take control of your life, using a combination of natural modalities to ease your systems & address the cause.